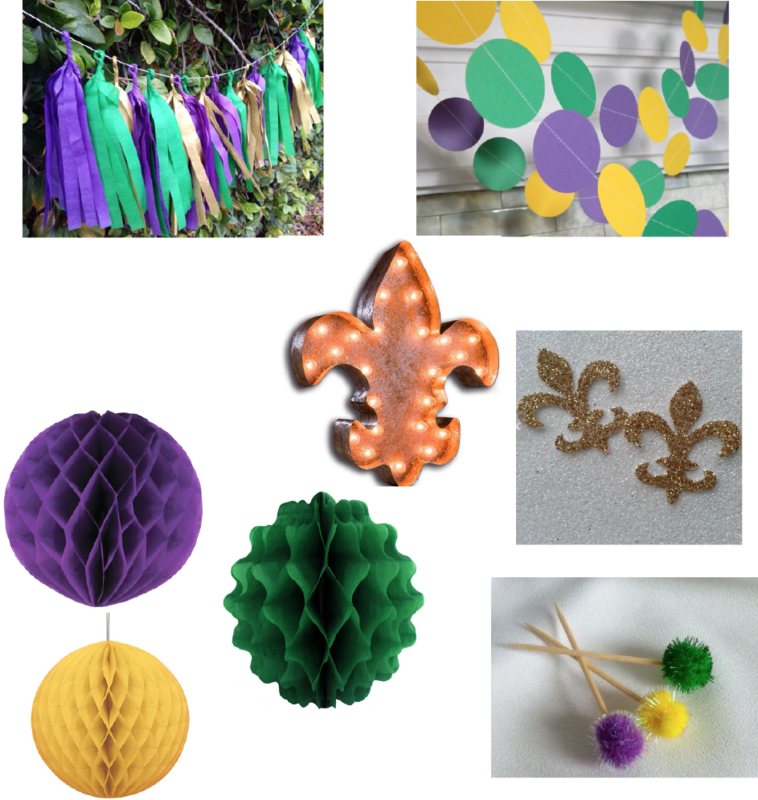 With the Academy Awards coming up on Sunday, March 2nd and Fat Tuesday on March 4th, we decided to pull together some ideas for throwing a Mardi Gras-style soirée! And we've got you covered, from decorations to food to what to wear! Without going all kitschy, try something subtle but within the theme... we love these garlands, the fleur di lis marquee sign, the paper decorations (these would be great over your King's Cake table!) and of course we love those pom pom toothpicks! How festive! We wanted to keep it traditional, but simple - mini-muffeletas, jambalaya, gumbo, okra, King's Cake and beignets! And last but not least - you need to know what to wear, right? 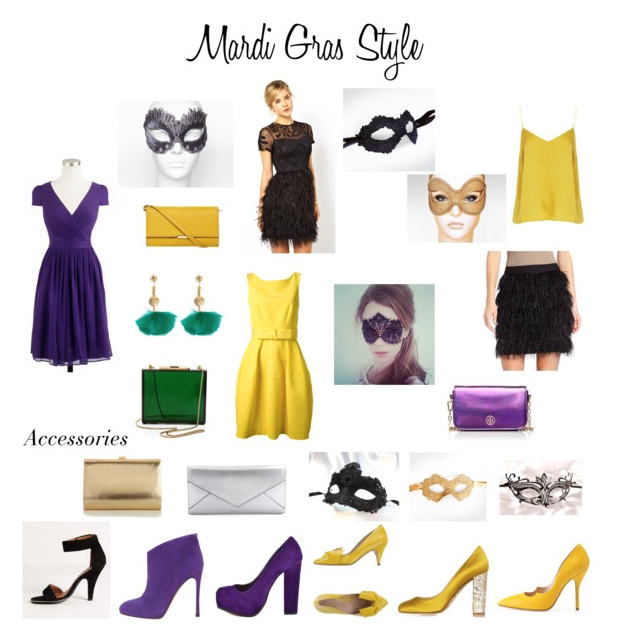 Here are our ideas for the perfect Mardi Gras Look! 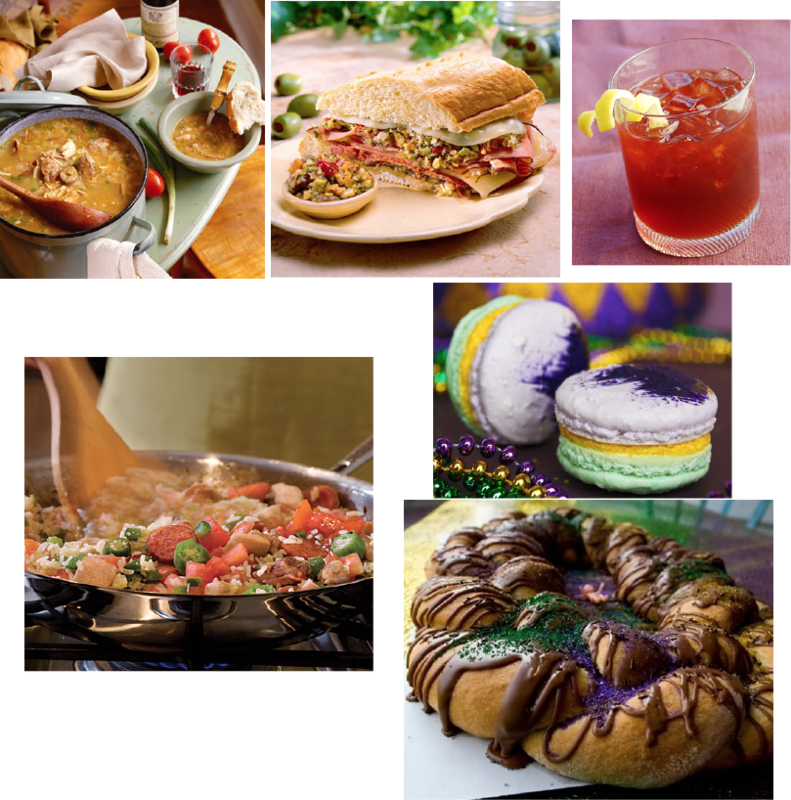 Click through to our Mardi Gras Pinterest board for all of the recipe and shopping information!